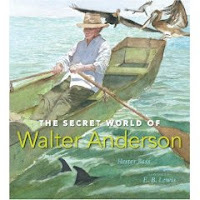 This is a biography of Walter Anderson. Until I read this book I had never heard of him. It was clear from the book that he loved painting and sketching nature. He seemed to be one with it and wanted all those who viewed his work to feel the same way. He would often take a row boat and row 12 miles to a small island called Horn Island. He would use his boat for shelter and often times eat what washed up on shore. He would sometimes be gone from home for up to a month. He kept a room in his house locked and he let no one inside. Not even his wife. When he was in his sixties he got sick. While in the hospital he sketched other patients. Unfortunately he died. When his wife finally entered the locked room she could not believe her eyes. He had painted his beloved island all over the walls. I know that I will need to do more research on this artist so that I can find out more about his love of nature and the way he showed that love in his art work. The message of this picture book was a simple one. We need to accept people for who they are no matter what our differences. The author has chose to use colors who blend together in every way but one. They see how strong black is so they won’t shake hands with him or anything. They ignore him. One day the creators take him and place him in the sky. They love him there because he makes the stars shine brighter. The other colors start to realize that without black they are beginning to fade. Their existence is in danger of dying because they never knew how much they truly need black around. Black feels sorry for them and begs the creators to let him return. They let him stay in both places. The other colors are glad to have him back and realize they should not fear their differences but embrace them. The illustrations were vibrant and a necessary part of the story. In the land of the Northern lights lived an elf named Mistletoe. One day a young man enters her world and falls in love with her. They marry but he can’t live in the cold. They leave and go to his farm in a beautiful valley. They have a little girl and name her Aurora after the beautiful Northern Lights. 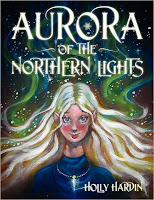 When Aurora is seven she and her family get sick. Her parents die. She goes to the village to let the people know. Sure they will take her in. Because she is different from them they send her out of their town. She goes into the forest and the people there realize she is different from them and they send her off. The queen sends her to the north. She arrives at a castle and knocks on the door. She is greeted by Santa. He brings her in where she is accepted as she is. Suddenly she finds herself face to face with her grandmother and she knows she is home. 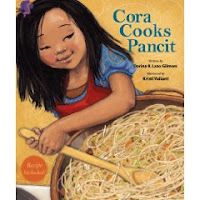 Once again this is a book that talks about accepting people for who they are, in spite of their differences. The illustrations in this book were bright and cute. In August I reviewed the book “Wally the Walking Fish Meets Madison and Cooper. You can find my review here. 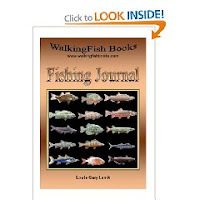 Gary Lamit has created a Fishing Journal to accompany this book I was very impressed with the journal. For someone who does a lot of fishing it is an invaluable tool. In this journal you can log the date, time (start and end), place you fished, who you fished with, the location, weather, tides, water and bug conditions. You can be specific about the type of water you fished in the type of equipment, bait, lures/flies you used. You can log the species, and details such as weight, size, color. Hints for cleaning and cooking. You can sketch the fish or write another journal entry and attach a photo. 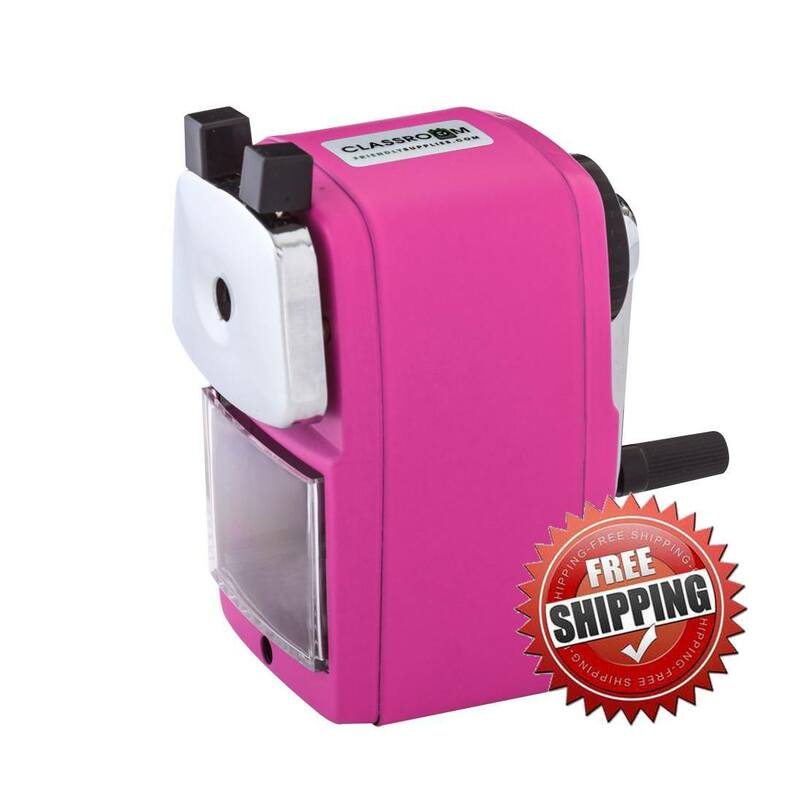 Other features that made this so alluring to me was the pictures of equipment in the front. My sister has always done a lot of fishing. I always thought a rod was a rod. Boy was I wrong. I never knew there were so many different types of lures out there. At the bottom of each journal page they have a fish and information about it. A great tool for identifying fish. I really enjoyed the information from the book. I know who I am passing this on to. I haven’t fished since my father passed away. My sister lives on a lake and fishes at least once a week. I know this will be of great value to her.